Jessica is a Sport and Fitness lecturer at the Open University. She has worked as an academic at the university since October 2011. Prior to that she worked as an associate lecturer at the Open University since 2008 and as a lecturer in sport and exercise science within the FE sector. 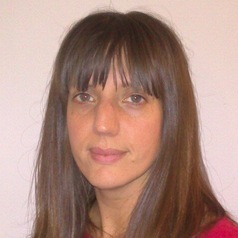 Jessica's specialist area is sport psychology in particular the topics of motivation and the family in sport. Jessica's research interests lie within sport psychology and the psychological aspects of the influence of the family within sport particpation. She is currently undertaking a research project investigating the impact of birth order and sporting success.